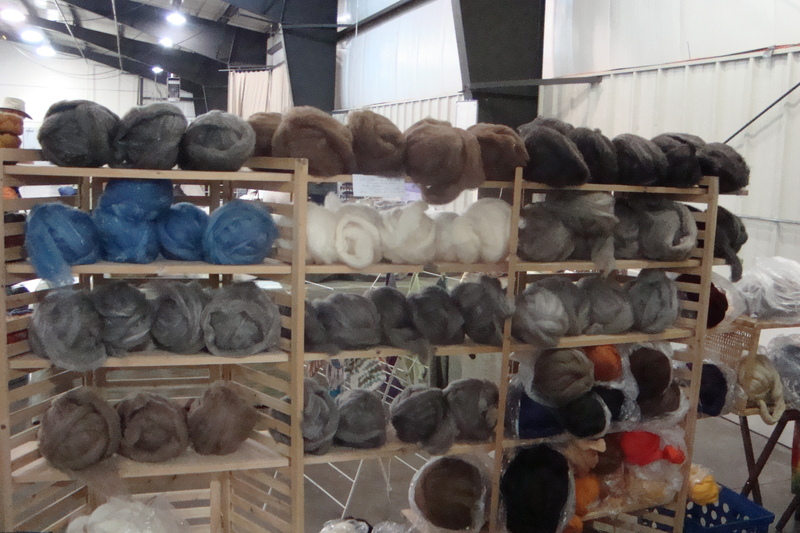 North County Fiber Fair come and gone. We had lots of fun. It was great seeing all the old friends and making new one's. I even won a doorprize. 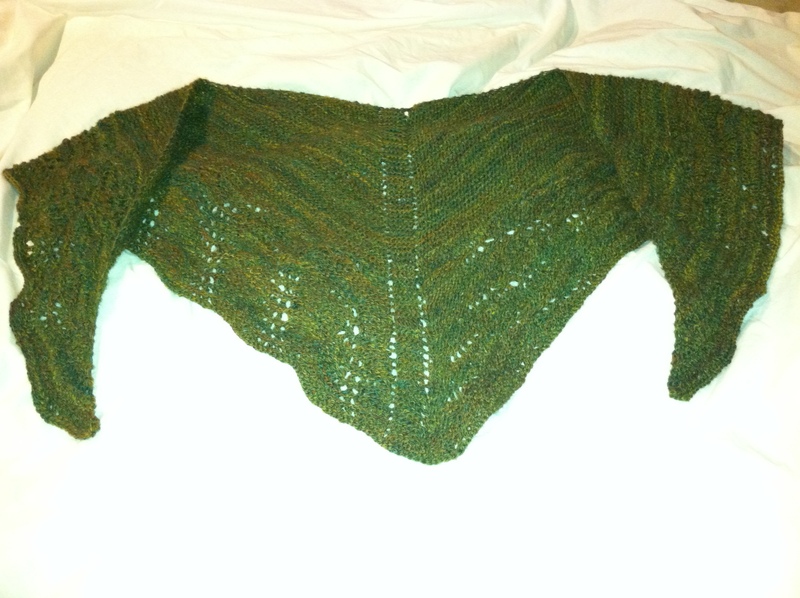 4 oz of spacedyed Gotland top. It is scrumpcious. 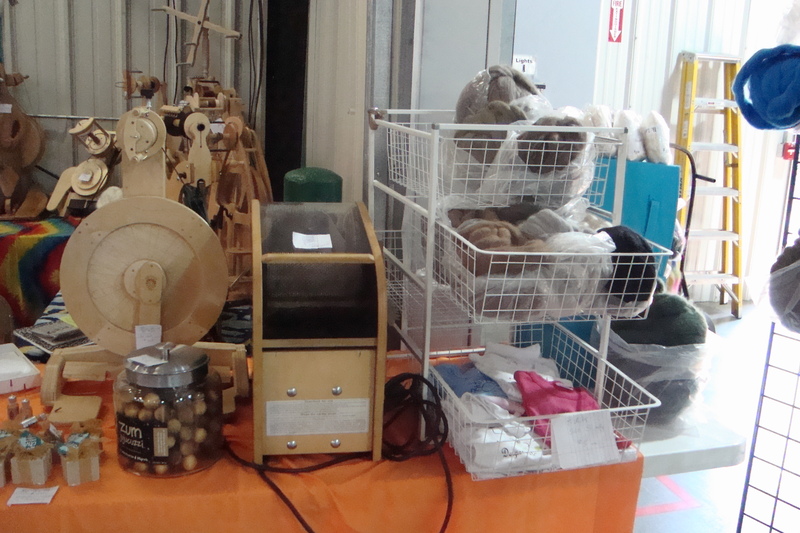 You will see Yesterday’s Crafts next at the Cambridge Fiberfair and the Midwest fiberfair. Come to visit us there.